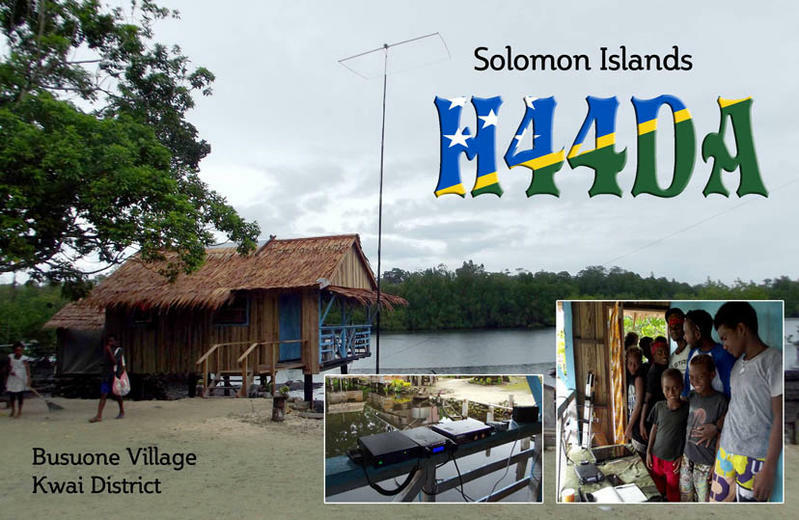 Shane, VK4KHZ will be active from Guadalcanal Island, IOTA OC - 047, Solomon Islands, until early January 2018 as H44DA. Will focus on 6m but will be active on HF also on 80, 40, 20, 15, 10m SSB and also SO50 Satellite. Listen for him on 50110 and 50125, 50135. SHANE LYND, 17 Atherton Cres, Glenden, Queensland, Australia. H44DA. Busuone Village, Kwai District, Guadalcanala Island, Solomon Islands. QSL. H44DA. 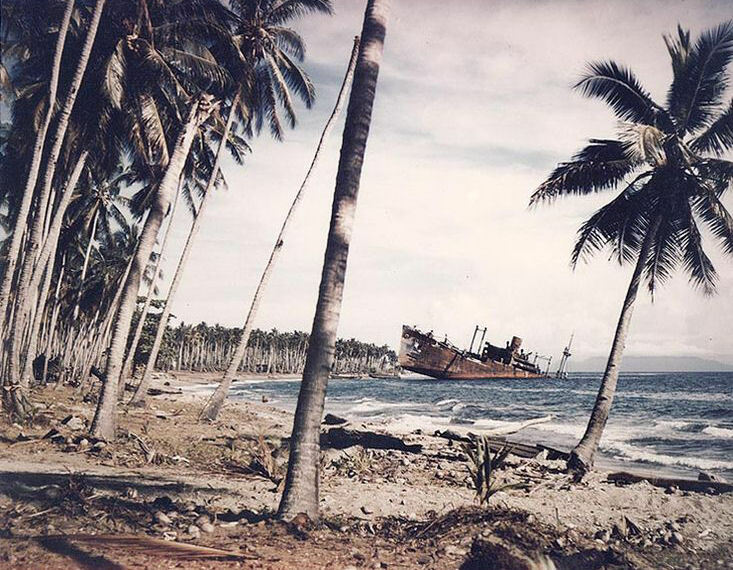 Where is Guadalcanal Island located. Map. 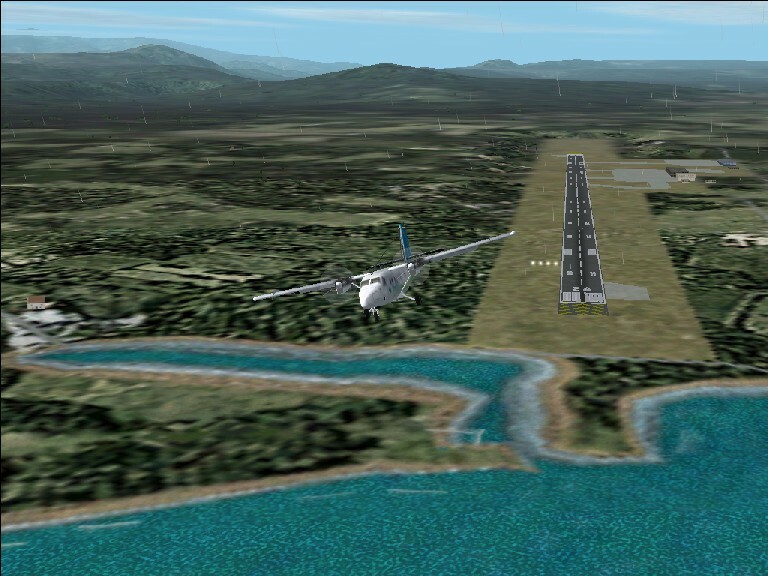 H44DA was operational from Malaita Province, NOT Guadalcanal. All operation during 2017/2018 was from Busuone Village, Kwai district only and basic HF as well as 6m antennas have now been installed at the guest house for any future visitor use.